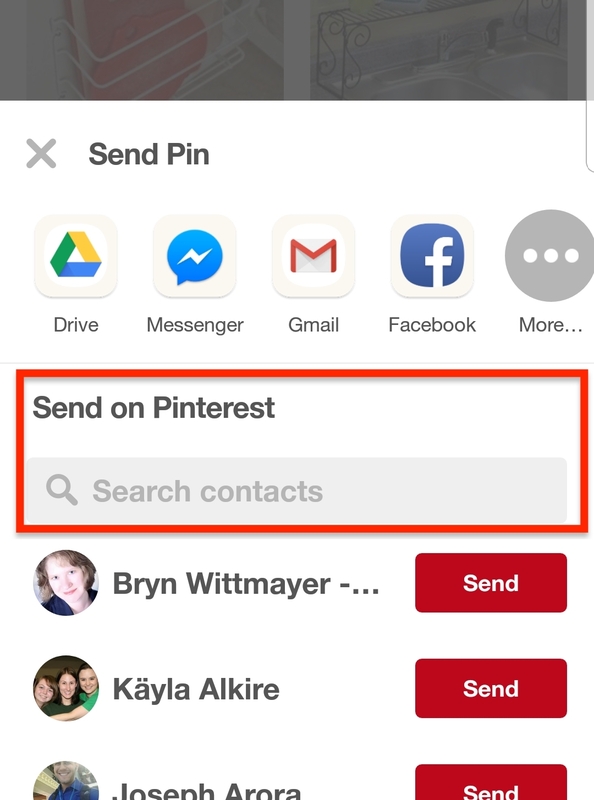 How can I schedule to Tailwind on an Android phone using the Pinterest app? Do you use the Pinterest app for Android? Here's how to quickly send Pins to Tailwind for scheduling! We’ve created a handy little feature that allows you to easily create draft pins right from your Android phone, with just a few taps to Pin by Email. Follow these steps to get started! 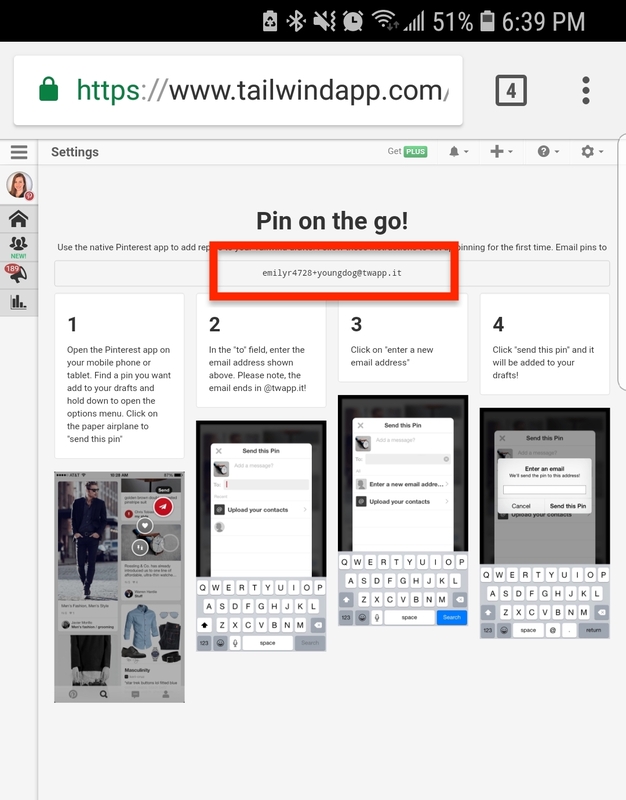 Visit Tailwind's Pin By Email page on your Android phone and copy your unique special email address. 2. 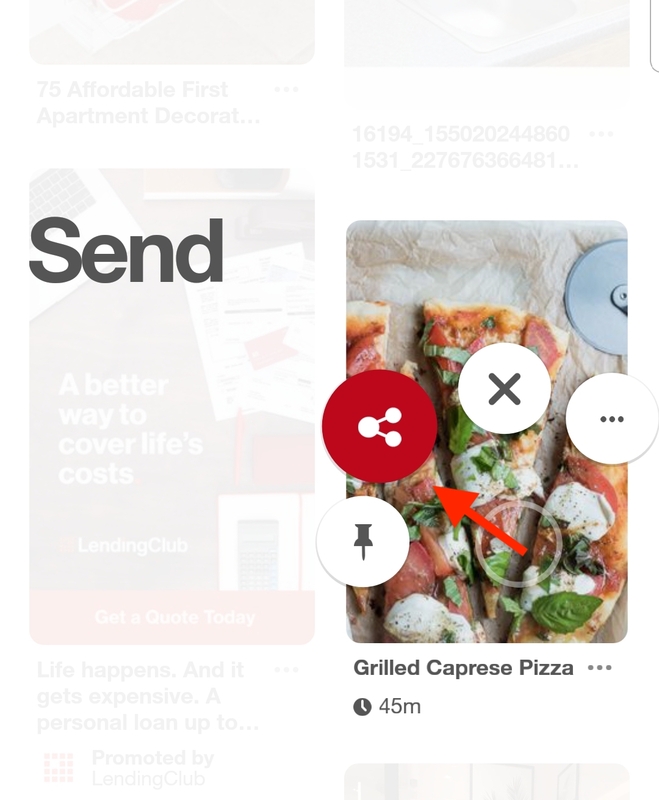 On the Pinterest app for Android, tap and hold on a Pin you want to share and select the Send bubble. 3. In the Send Pin popup, tap "Search contacts". 4. Paste your unique special email address into the search field, select the top option and send! 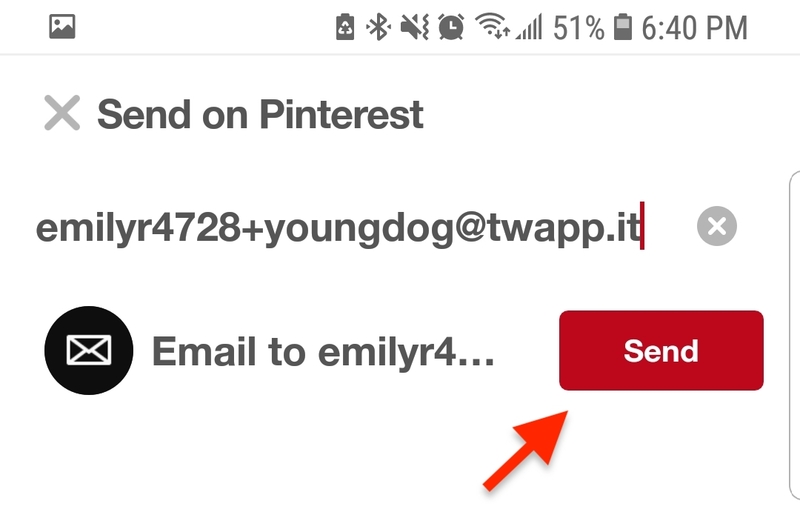 Helpful Tip: After you send a few pins, Pinterest will automatically save that email address for you so you don't need to copy and paste every time.